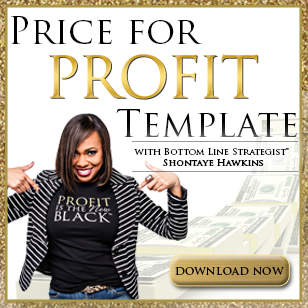 The world’s most profitable small business owners know that having a plan is just a piece of the puzzle. 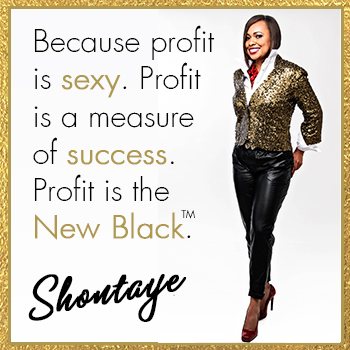 Working the plan consistently is what creates results, success and profits. 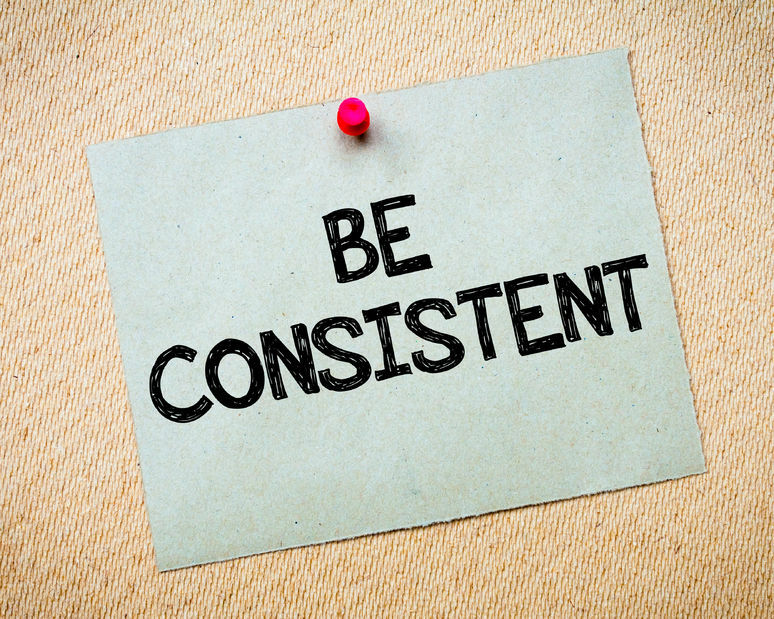 Consistency may not seem like much of a business strategy but it actually is. If you stop taking action, you’ll have to start over again. 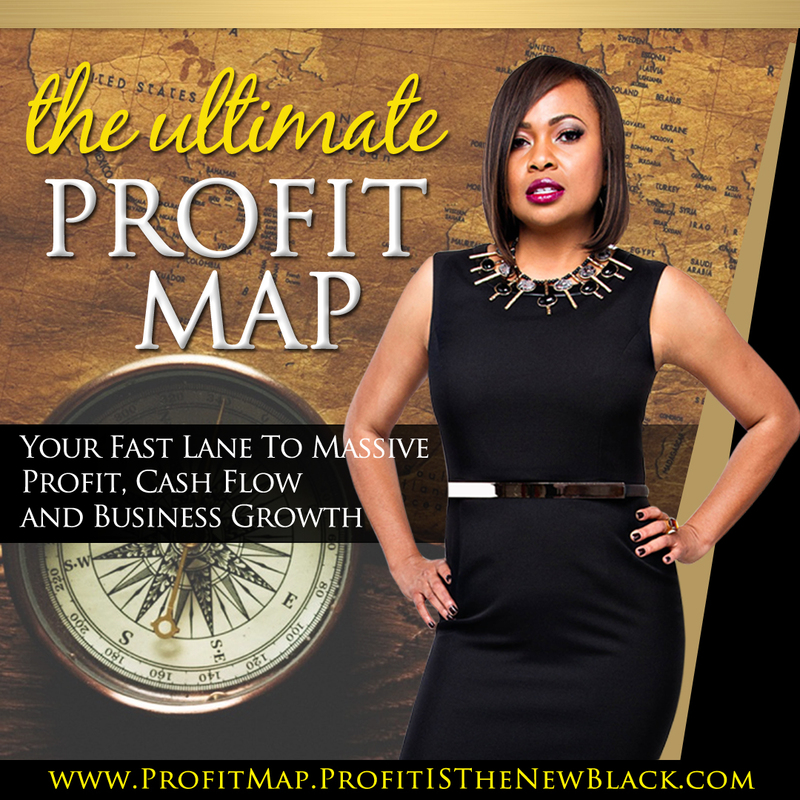 The more consistent you are in your business the more cash flow and profits you’ll generate. After all, you’re in business to make money right? Then it’s time you divorce the “start stop” relationship that you’ve invested so much time and energy in. Let me be more specific. It’s called self sabotage. You start using a system, start a program or start a project then stop short of getting meaningful results. Consistent implementation and execution leads to sales, sales lead to revenue and revenue leads to profits. There is one caveat though. Revenue leads to profits, if you manage your spending. Money may not grow on trees but it can grow your bank account if you consistently implement a few key strategies to generate income on demand. Some of which includes, creating and utilizing a monthly budget, eliminating money leaks and income barriers and pricing your services and products for profit.